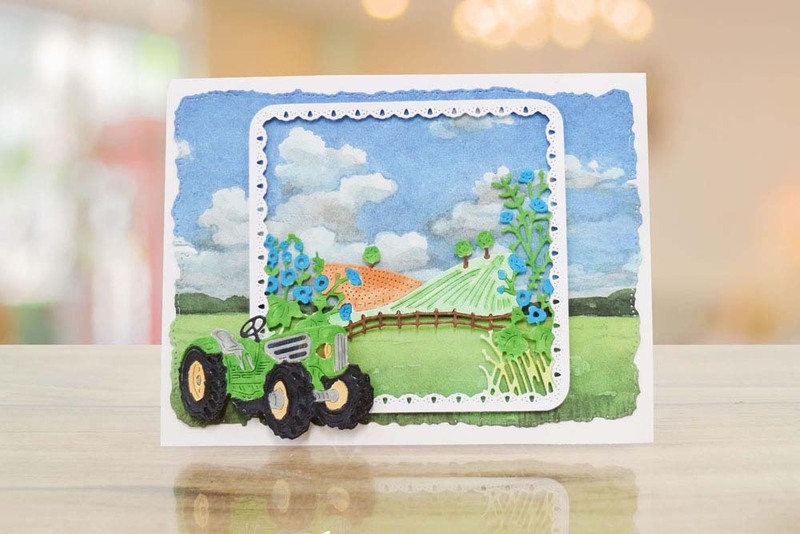 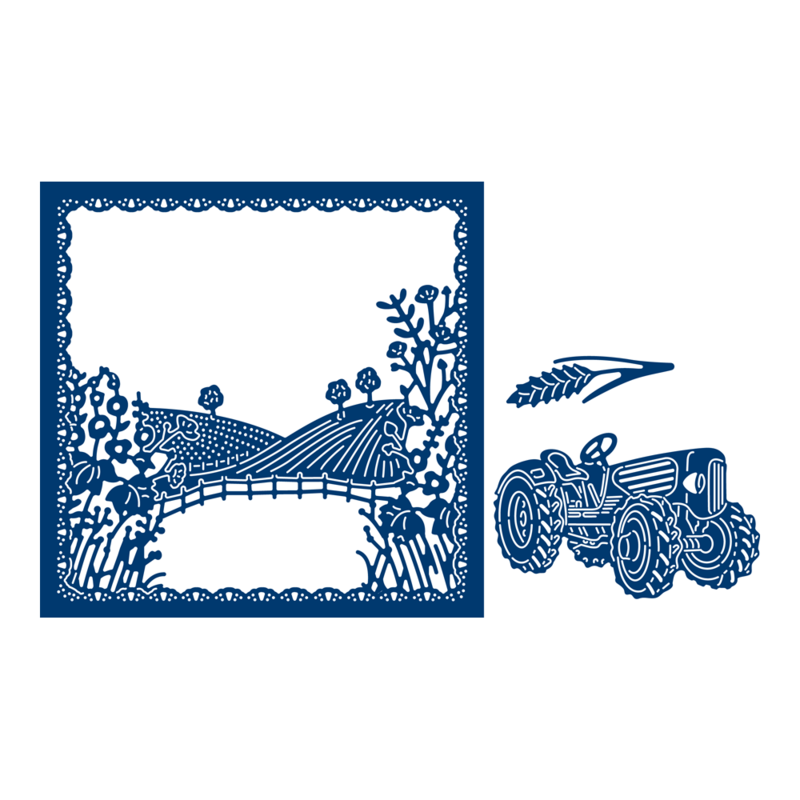 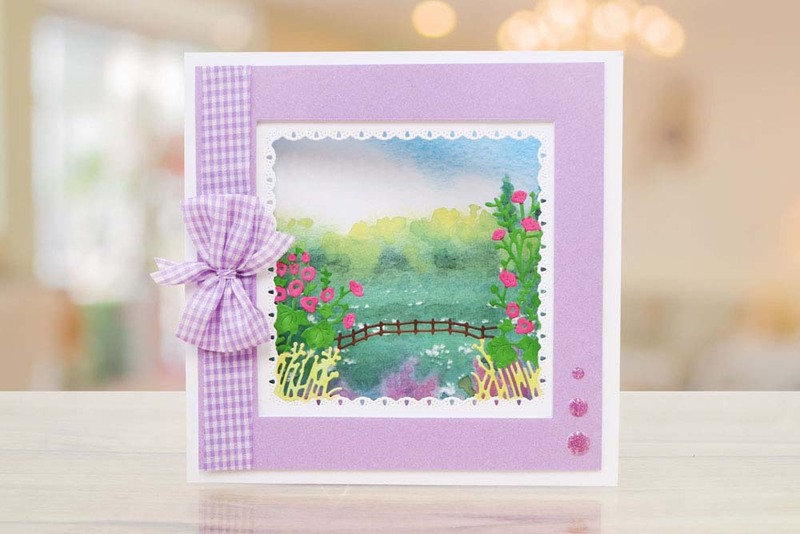 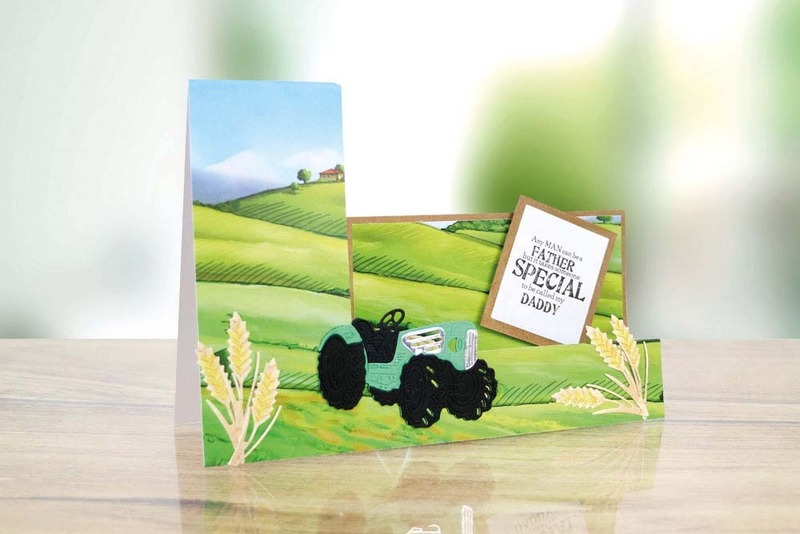 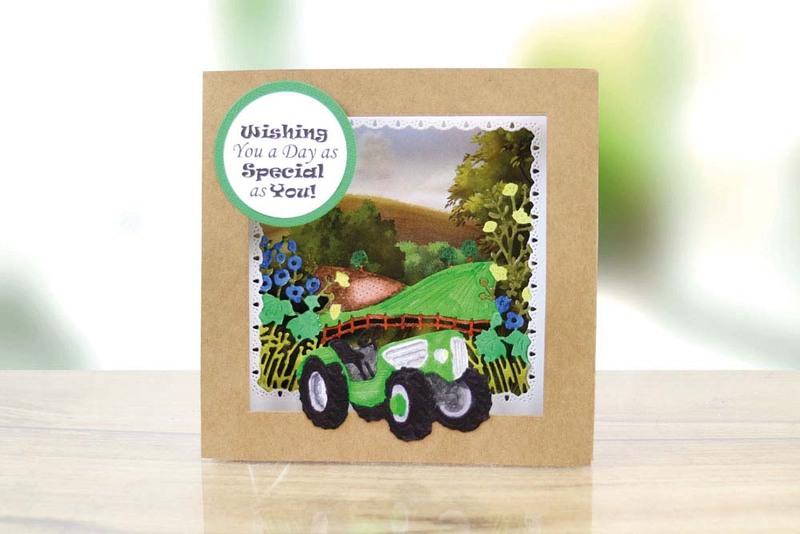 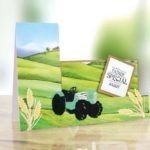 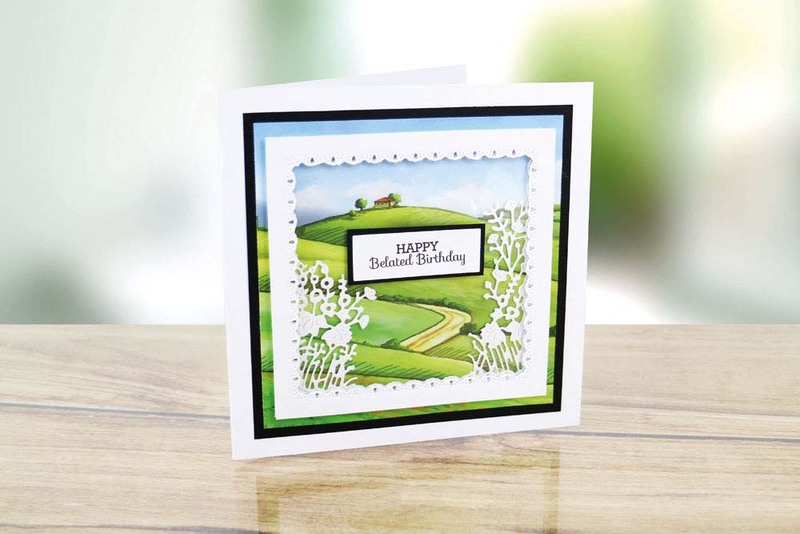 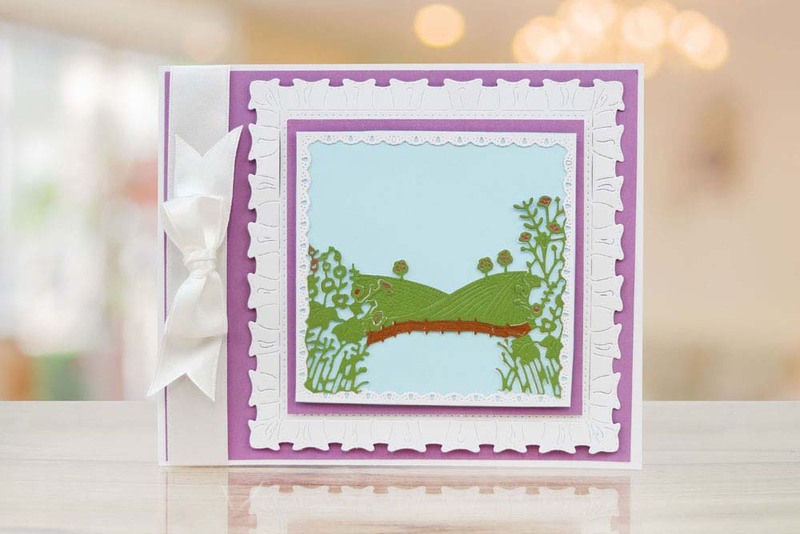 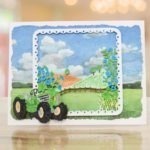 The Tattered Lace A Day in the Countryside die allows your own build a scene with different elements such as the meadow scene, tractor and corn dies. 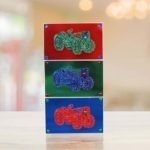 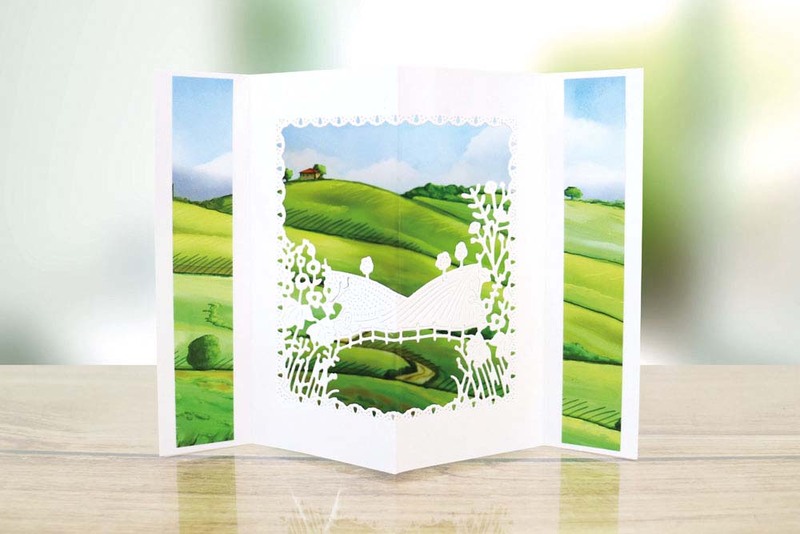 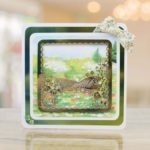 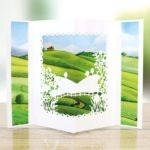 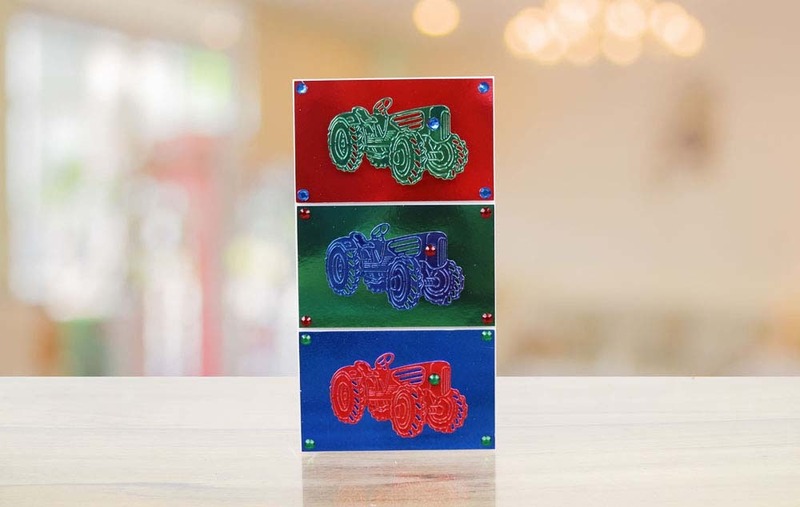 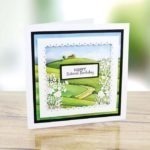 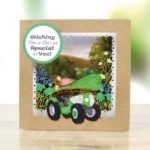 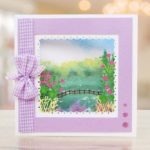 You could decorate these dies to suit different seasons, create spring, summer, autumnal and winter meadow scenes by die cutting cardstock of different colours or adding crystal glitter for a frosted effect. 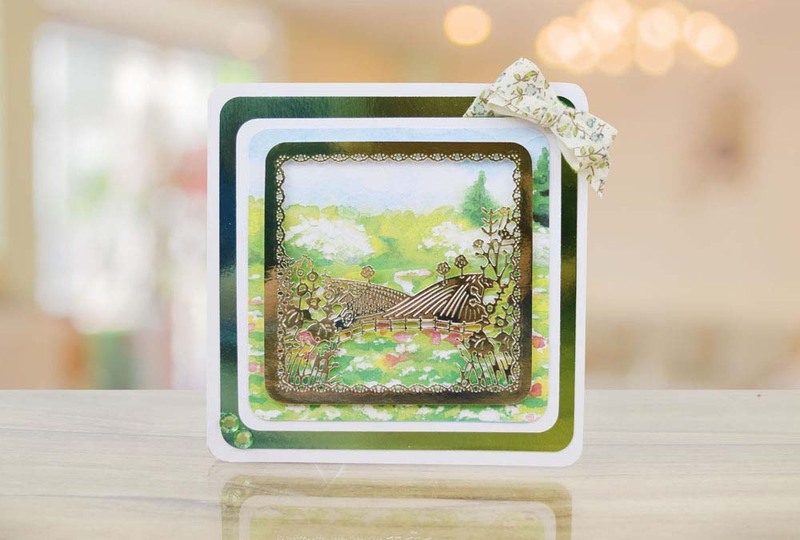 Other dies from the Tattered Lace collection work perfectly with this die.